We don’t usually realize the value of what we have until we lose it. Today, we have limited but enough reserves to power our homes and our cars; but tomorrow we might end up facing an acute shortage of natural reserves, minerals, energy and what not. Don’t get me wrong here – I’m all for modernization at the cost of utilization of natural resources. I’m only suggesting ways for better management. Following from the previous post, where I discussed waste management (read about it here), today, I would like to discuss some easy ways on how you can do your bit to save the world. In the sultry, scorching heat in the summers, our only respite is air conditioners. However, we do not need to use it all day long; especially at night. Depending on the size of your cooling unit, set timers of 3 to 4 hours to switch it off. You can always switch it back on if you start feeling uncomfortable. After all the calculations, on an average, a 1600 sq. ft. house can reduce its electricity bills by at least, $90 - $100 (`5000 - `6000) during the 3 or 4 months of peak summer season just by regulating the air conditioners. This is probably the easiest thing to do. Once you’re done using the appliance or gadgets, for example, your laptop during charging, don’t just unplug the charger from your laptop. Make an effort to remove it from the wall socket and turn the switch off. Same goes for mobile chargers. Unplug the charger from your phone and the wall socket. When you’re done watching the television, don’t just switch it off from the remote; switch it off from the mains as well. Other appliances which require the same course of action include sandwich toasters, blenders, washing machines, electric razors, electric kettles, modems, computers and induction stoves. Needless to say, fans and lights must be switched off when not in use. This tip must be followed at work, home, schools or colleges. When going to sleep at night, the light outside your home above the main entrance, driveway, and backyard or inside the swimming pool should be switched off. 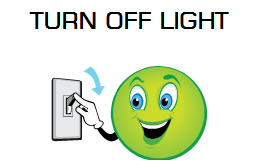 Another handy tip for saving electricity is, when going out on a vacation, the refrigerator should not be switched off. Instead, the power consumption should be lowered and the freezer compartment should be switched off (if that option is available). This is the best way of saving gas (well second best, first being cycling), but if you are going to work or university, carpool is the way to go. It solves 3 problems of today’s world. First, gas consumption; second, travelling budget and third, traffic problems. 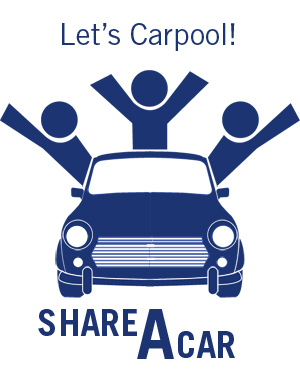 Just a simple idea of going carpool solves so many issues. In fact, the idea of having carpooling websites in India (www.carpooling.in), America (www.carpoolworld.com) and UK (www.carpooling.co.uk) and across the world is extremely novel. People who have work places in the same area can have a carpool which gives them an added benefit of meeting new people along with the aforementioned benefits. Water is another resource which is of utmost importance to us human beings. When you’re taking a shower, close the tap while applying soap. When you’re brushing your teeth, open the tap only for wetting your brush/paste and rinsing your mouth. Another tip which most of us tend to ignore is while washing cars and watering the garden. While washing your cars, don’t use the garden hose; instead, use buckets. While watering the plants, try to do it as quickly as possible and don’t leave the water running for long durations in the sprinklers and the hose pipe. 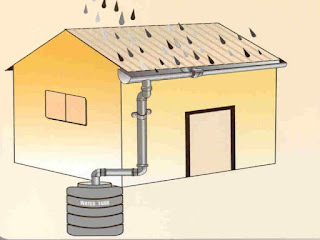 Another way of saving water is rain water harvesting. In areas with moderate to heavy rainfall, harvesting rain water is extremely beneficial. You can use it for potable and non potable purposes such as toilet, bathing, washing, irrigation (extremely beneficial for farmers), replenishing ground water tables, etc. 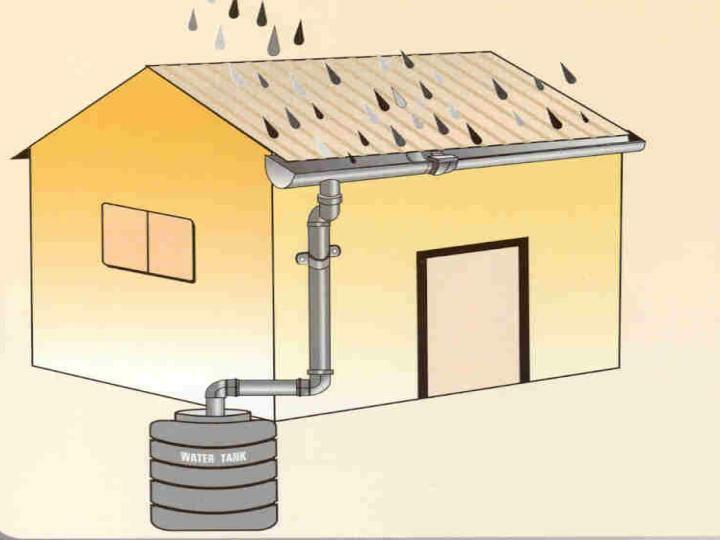 The best part about harvesting rain water is that it’s free and requires initial investments for storage and setup only. It helps in reducing erosion and flooding of streets, which is an extremely important factor for India, given the state of the sewage systems. How are all these tips beneficial for you? 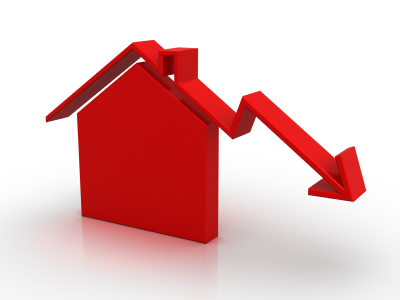 Start following these and you will see a huge cut in your water, electricity and gas bills. It is a good deed for our mother Earth who has been on a constant quest of providing us with all the resources for the past thousands of years. If you have some other tips, please feel free to share them with everybody in the comments section. All images are the properties of their respective owners. Images have been used only for illustrative purposes and I do not claim ownership of the content of the images.